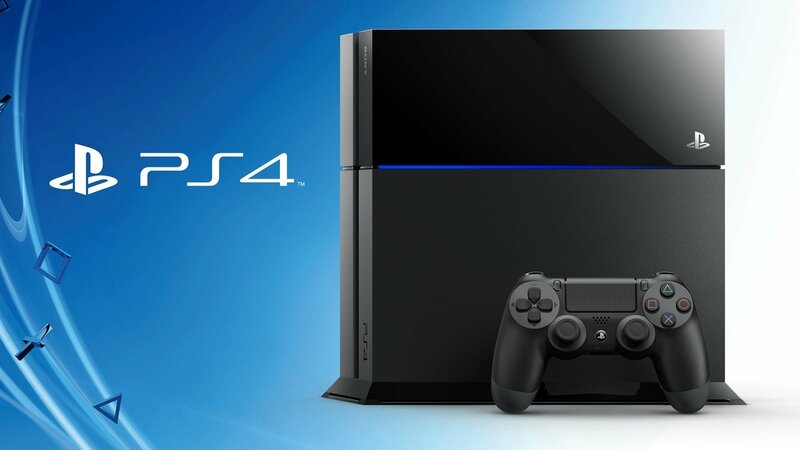 Playstation 4, often colloquially called PS4, is the successor to the Playstation 3. It is a game console featuring an AMD x86-64 Accelerated Processing Unit, as opposed to the Cell Processor that the PS3 had. Sony made this switch in hopes of attracting more developers, because an x86-based architecture is much easier to develop on than the Cell architecture. The makers of PlayStation 4 have placed considerable emphasis on social gameplay. The new controller has a “share” button, which enables users to capture video and screenshots to share with other PS4 owners. Players can broadcast their progress or spectate gameplay streamed live from friends, and a feature named Share Play makes it possible to invite a friend to join a play session, even if they do not own a copy of the game. As opposed to its rival, Microsoft’s Xbox One, Playstation 4 has a very open standard. Upon initial release, the Xbox One had several undesirable features, such as you could not play used games, and you had to be connected to the internet even to play offline games. Although these features were removed when Microsoft received tremendous backlash, Playstation 4 never had any of these restrictions, which put the PS4 in a better position for more sales, and raised the PS4’s position in the eyes of consumers despite being hardly an upgrade from the previous version (PS3). Some might even say, in light of being hardly an upgrade from the PS3, that the lack of restrictions, paired with the restrictions that Microsoft placed on the Xbox One initially, may be what saved the PS4 from becoming a total flop. It may just have generated the kind of consumer acclaim and praise, as well as widespread positive publicity, that Playstation needed in order for the PS4 to succeed. There has been criticism that the PS4 is not much of an upgrade from the PS3 besides slightly better graphics, which may even be hardly noticeable in some games. The lack of additional features over the PS3, and the removal of some features such as DLNA and MP3 streaming, has caused public outrage. Unlike the upgrade from the PS2 to the PS3, which took gaming to another level and revolutionized the industry, PS4 on the other hand did little to nothing to revolutionize the industry. Besides being based on an entirely different chip architecture which makes it physically very different from the PS3; in terms of actual use it is hardly an upgrade from the PS3. Despite this, Playstation still released the PS4 at a premium price of $400 USD, 400 Euro ($462 USD), and 350 Pounds ($606 USD). Fans have been very disappointed at the promise of a new and revolutionary gaming system but receiving a product that was barely different. Additionally, upon release, many features of the PS4 were unfinished with the promise that they would be finished and refined “in future updates”. Another criticism is the price discrepancy in different markets. Whereas the price was lowest in the US, it was over $200 USD more in the UK due to the exchange rate. Instead of pricing the same around the world by calculating the exchange rate, instead Sony gave Europe the stick and made prices that looked the same in number but varied vasty in price, giving the UK a 50% price increase over the US price.